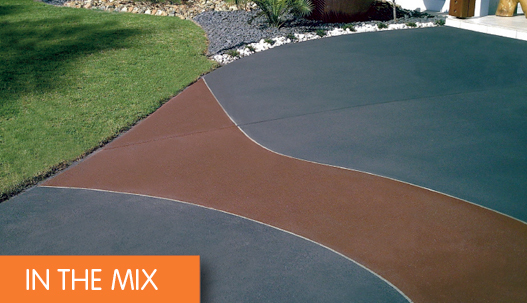 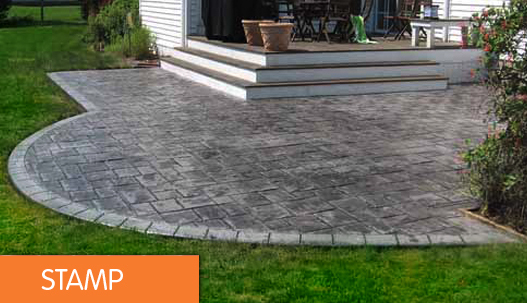 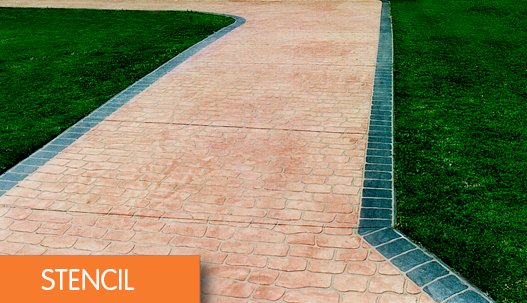 One of the largest manufacturers and suppliers of Decorative Concrete Products in Australia. 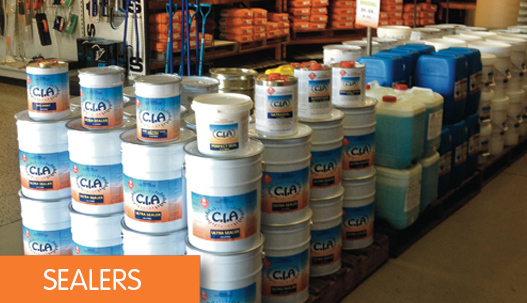 C.I.A has a large range of coloured cement products including Topcrete, Stamp, Stencil, Colour In the Mix and Sealers. 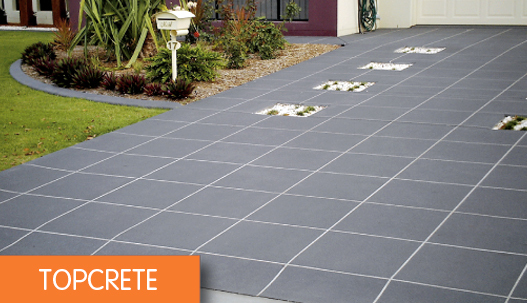 All our concrete product is mixed locally on the Sunshine Coast and we can deliver anywhere in Australia.